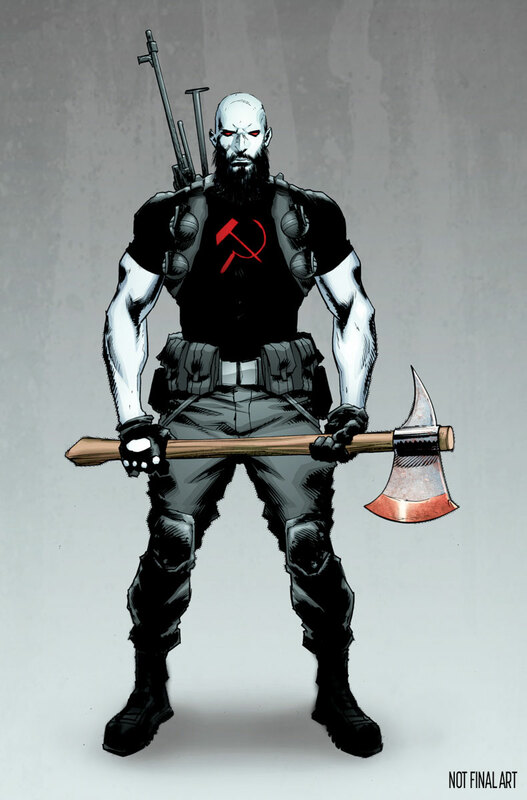 This December, the Valiant Universe you once knew is no more… Only the Stalinverse remains! 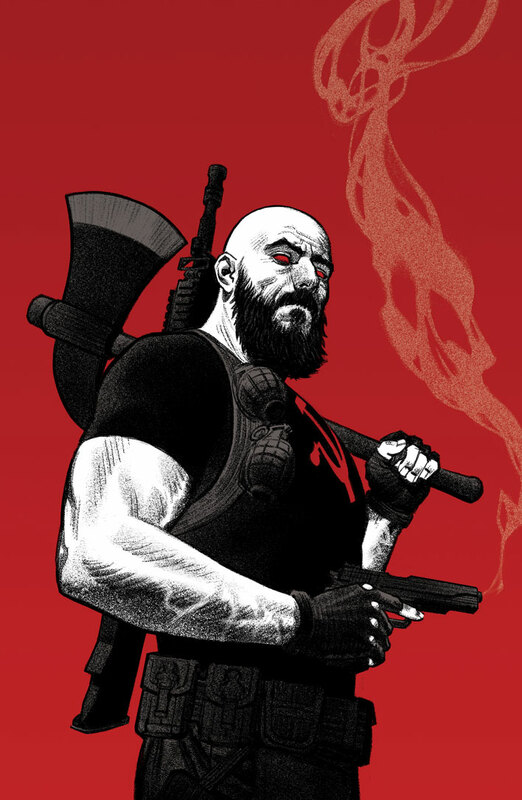 Valiant is proud to present your first look at DIVINITY III: KOMANDAR BLOODSHOT #1 – the first of four essential specials revealing the worldwide Communist regime behind the winter’s most startling comics event! On December 28th, out of the pages of DIVINITY III: STALINVERSE, join New York Times best-selling writer Jeff Lemire (BLOODSHOT REBORN, Death of X) and comics superstar Clayton Crain (4001 A.D.) as they present a blood-curdling examination of the Stalinverse’s ultimate state-sponsored assassin: the merciless KOMANDAR BLOODSHOT! On December 28th, Valiant’s first reality-shattering event explodes outward with a gut-wrenching tale of power, sacrifice, and authority as Jeff Lemire and Clayton Crain take Valiant’s bloodstained icon to his most punishing depths yet! 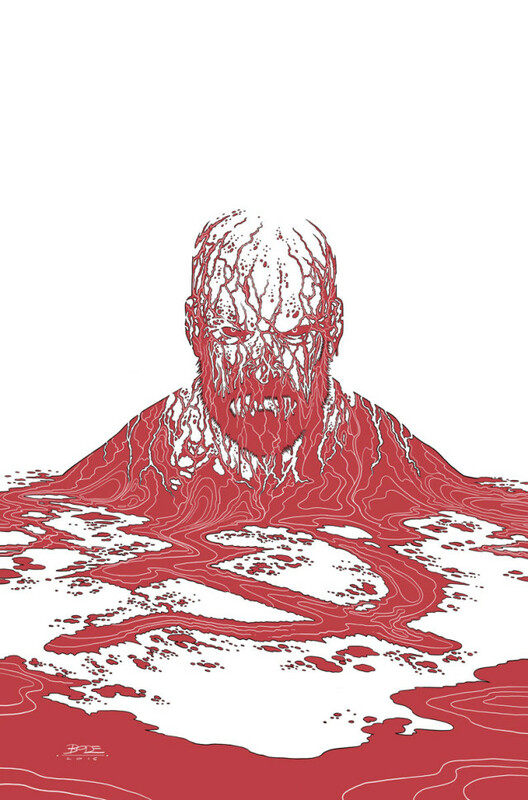 Don’t miss the shocking twists and turmoil that await in DIVINITY III: KOMANDAR BLOODSHOT #1 – featuring an iron-clad line of covers from Clayton Crain (Carnage), Ryan Bodenheim (The Dying & The Dead), Greg Smallwood (Moon Knight), Trevor Hairsine (DIVINITY III: STALINVERSE), and Kano (Daredevil)! Plus: On December 21st, discover the roots of the new world order as DIVINITY III: STALINVERSE #1 (of 4) rewrites the fabric of reality itself! 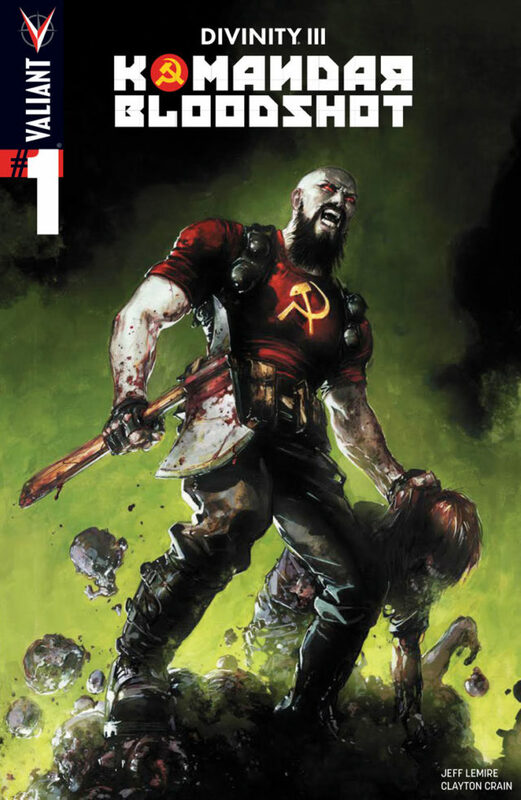 This winter, the sold-out sci-fi saga that redefined the Valiant Universe begins a reality-shattering comics event that will collide the world’s most formidable heroes with a disturbing new vision… One where a worldwide Soviet empire now rules a world order… The Iron Curtain extends across continents, shattering governments and armies in its wake… And the communist global super-state rules not only with an iron fist, but powers far beyond the comprehension of mortal men. 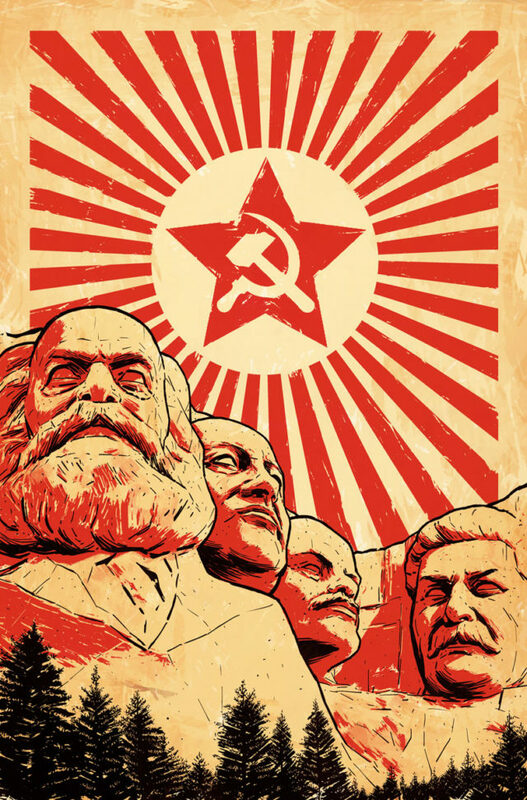 Then: Stay tuned as the Stalinverse spreads with more top-secret DIVINITY III one-shots detailing the redacted history of the Soviet Union’s most notorious patriots, agitators, and outcasts in January and beyond!